Very convient with lovely staff so friendly they were very helpful . Excellent Apartments!Clean, comfortable beds,Great size Apartments,Fab pool ! Fully equipt! Highly recommended!!!!! Great place. Polite and friendly staff both on accommodation side and at the poolside bar. Probably one of the most comfortable beds I have slept in a self catering apartment in a very long time. Apartments basic, spacious and cleaned to a very good standard. 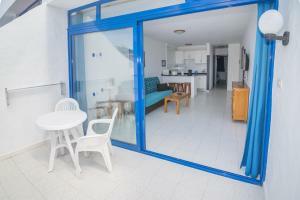 The location is great, the apartments are clean and very well equipped. Loved the location. Pool side bar was very good good tasty food. The appartment was very clean. All the staff I met during our stay were so nice and very helpful. 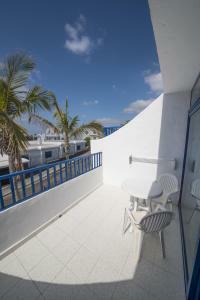 Lock in a great price for Apartamentos Jable Bermudas – rated 8.8 by recent guests! 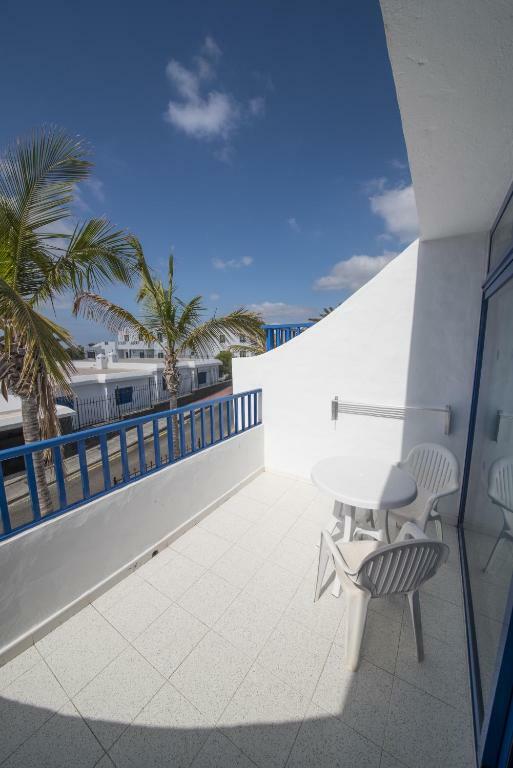 Apartamentos Jable Bermudas This rating is a reflection of how the property compares to the industry standard when it comes to price, facilities and services available. It's based on a self-evaluation by the property. Use this rating to help choose your stay! 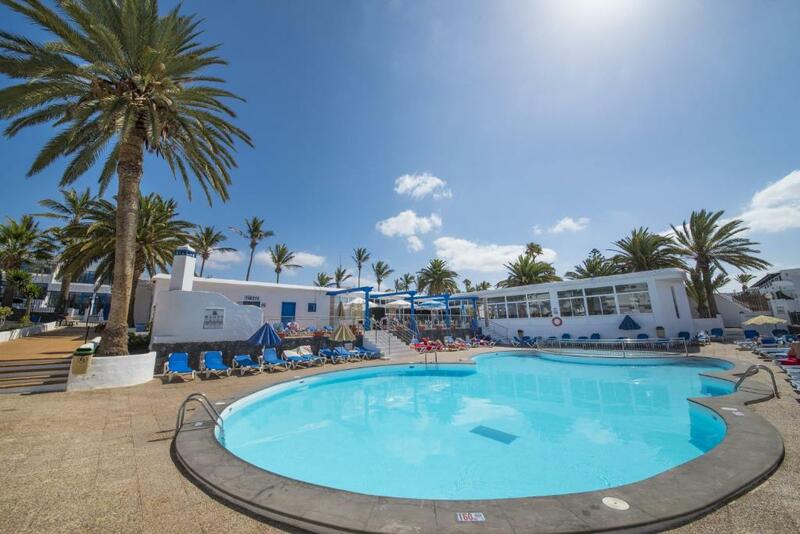 One of our top picks in Puerto del Carmen.Apartamentos Jables Bermudas is located in the tourist center of Puerto del Carmen, on the south coast of Lanzarote. 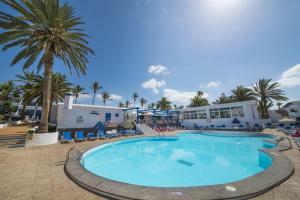 Facilities include outdoor swimming pools for adults and children. All apartments at Jables Bermudas include satellite TV, tea and coffee facilities, a microwave and toaster. All also feature a balcony or terrace, a hairdryer and a safe. Mini golf, a gym and paddle tennis are available at the Jable Bermudas complex. Guests can also make use of the supermarket. Wi-Fi is available for a surcharge. 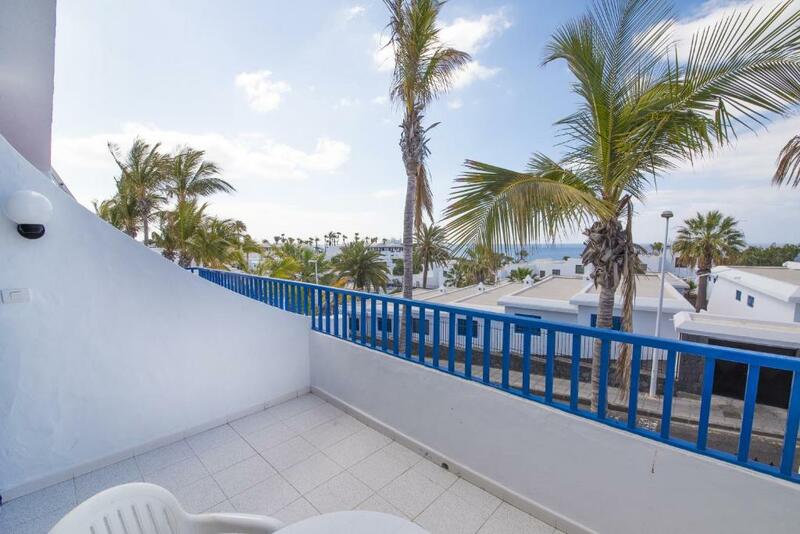 Puerto del Carmen Beach lies just 350 feet from the complex. The fantastic beaches of El Papagayo are a short drive away and there is free public parking on site. When would you like to stay at Apartamentos Jable Bermudas? 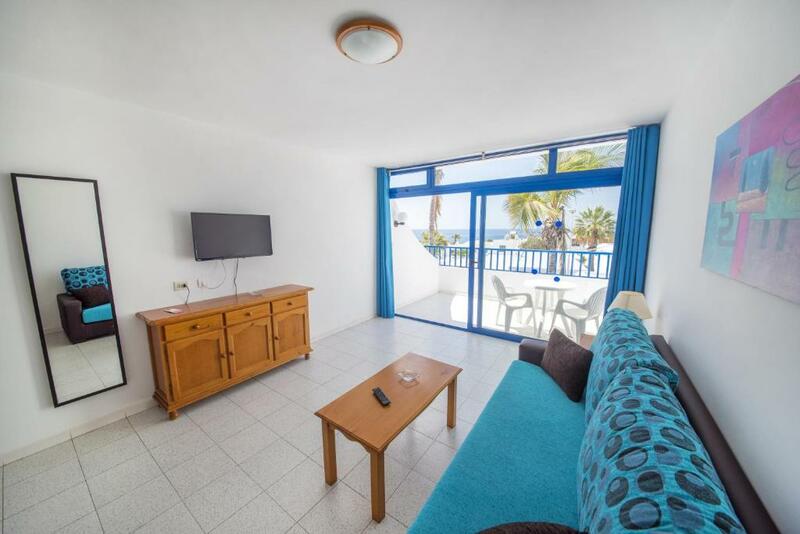 This spacious apartment features a terrace, a double or twin bedroom and a living room with satellite TV. The kitchenette comes with tea and coffee facilities, a microwave and toaster. Apartments are cleaned 3 times a week and towels are changed 3 times per week. Bed sheets are changed once a week. Featuring a private terrace with sea views, this apartment is located on the 1st floor. The living area includes satellite TV and the kitchen is equipped with a hob, microwave, and fridge. There is a private bathroom with a bathtub and hairdryer. The apartment has 1 twin bedroom, and a double bed is available on request. Es un Hotel familiar, no está dirigido por ninguna empresa ajena a la propiedad, sino dirigido por la misma propiedad, por lo que la comunicación y preocupación con nuestros clientes es máxima y directa. Llevo casi 30 años trabajando en Jable Bermudas y sigo con la misma ilusión que tenía el primer día. Ésto es debido a la muy positiva evolución que Jable Bermudas está teniendo desde entonces, y que seguirá teniendo. House Rules Apartamentos Jable Bermudas takes special requests – add in the next step! Apartamentos Jable Bermudas accepts these cards and reserves the right to temporarily hold an amount prior to arrival. The swimming pool bar is closed from Mon 19 Nov 2018 until Mon 03 Dec 2018, our clients can use during those days the pool bar and the pool of our neighboring Hotel Apartamentos Los Hibiscos. Please note the name of the credit card holder must match the name on the reservation confirmation. The safe available in all rooms carries a surcharge. WiFi was very poor , couple of areas off the paths that are dangerous with steep slopes off them if someone slipped they would hurt themselves badly . Having to wait for shower to warm up again after each person. 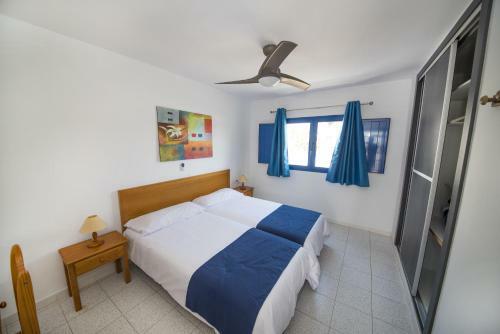 Excellent location, very clean apartments, no extra cost for television, English channels, comfortable beds, helpful, friendly staff, bed changed twice in 11 days, regular clean towels. Apartment bright, beds very comfy. There was not enough English speaking channels on TV. 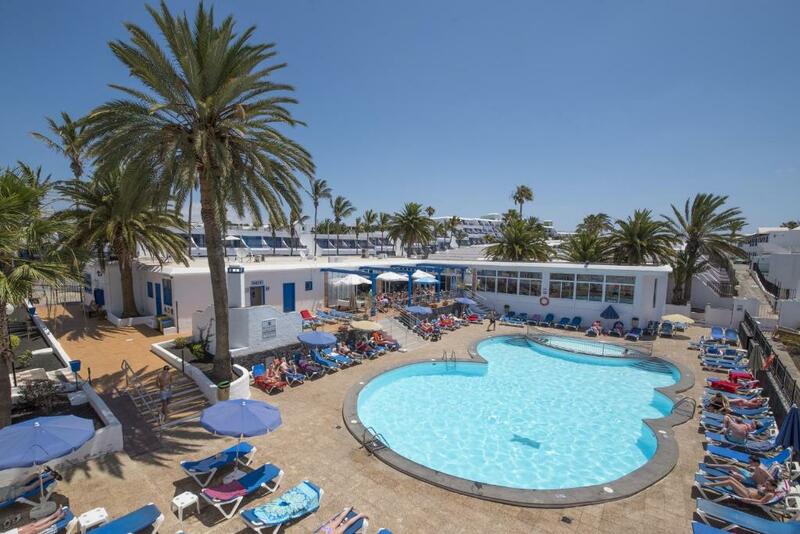 excellent accomodation, superb location, really good pool and pool bar atmosphere. Maid service good and apartment well maintained. shower. too small,no room to manouver. Comfortable and clean. Close to everything.